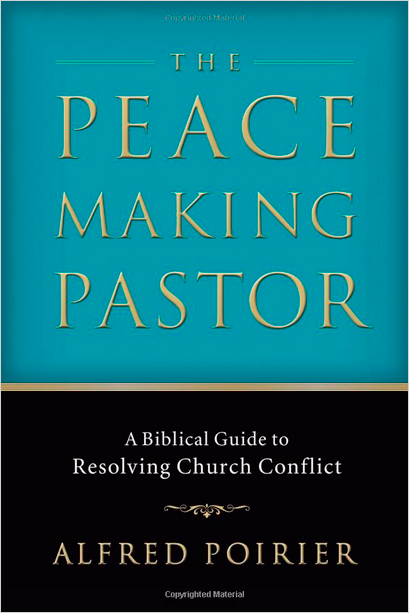 The Peacemaker Student Edition: Handling Conflict without Fighting Back or Running Away: Today’s teens face conflicts at school, the workplace, at church, and at home. 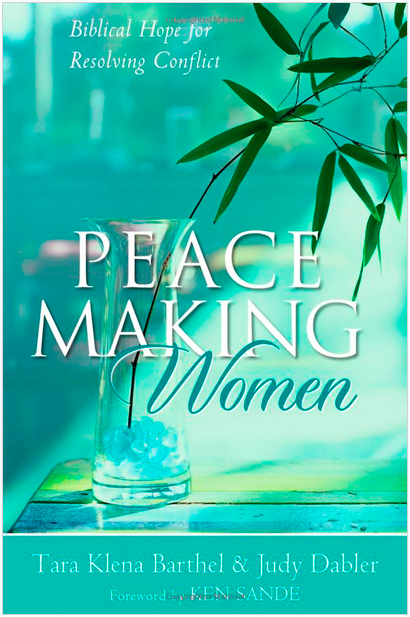 But instead of responding with anger or giving up on the relationships, they can be peacemakers! 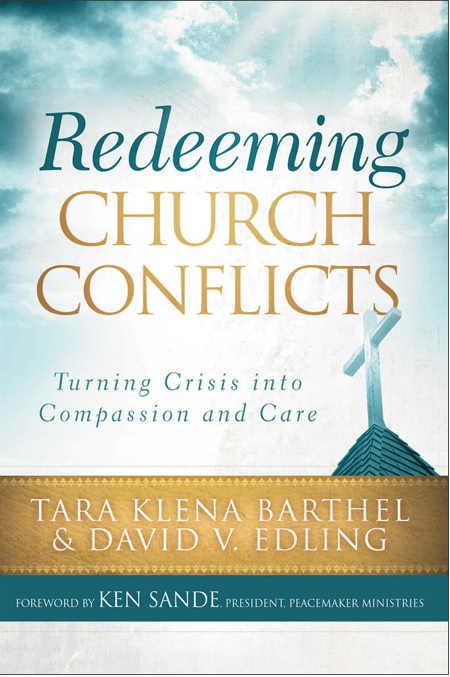 Writing to teens, parents, and youth workers, Ken Sande and Kevin Johnson show how applying biblical principles to contentious situations can bring about forgiveness and reconciliation. 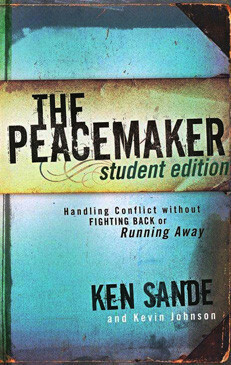 By distilling the biblical principles found in The Peacemaker into an accessible format–filled with stories and scenarios that teens can easily relate to–this much-needed resource is ideal for individual or group study (discussion questions are included for each chapter).